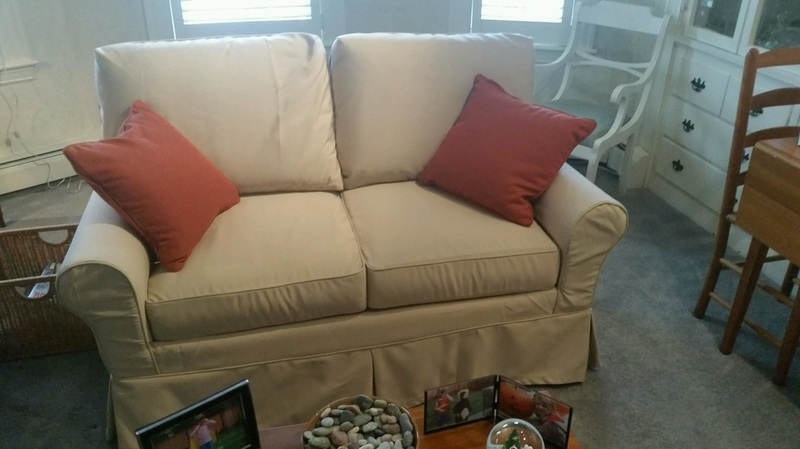 ​Slipcovers are a cost-effective alternative to re-upholstering. 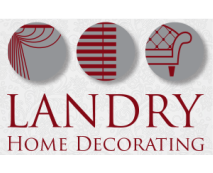 Costs are generally 25% less then reupholstering furniture and can be removed and washed. Great for kids and pets. 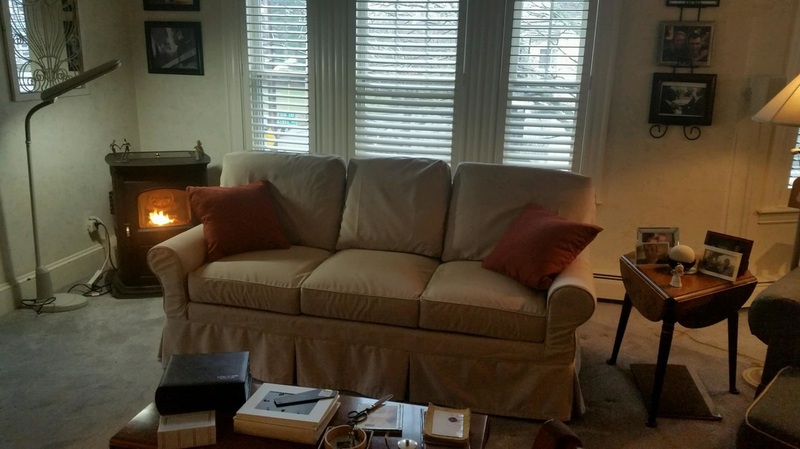 Give your furniture a fresh new look! Choose either a loose casual fit slip cover or a tailored tight-fitting slip cover based on the fabric type and weight you select. 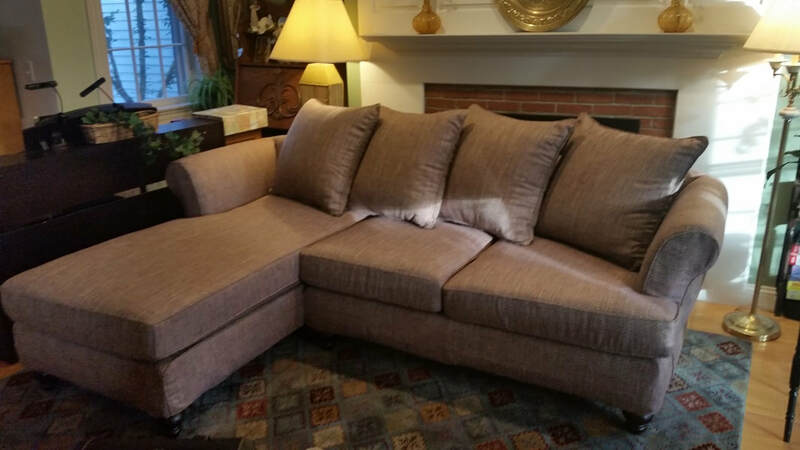 Typically slipcovers are 20%-25% less expensive than upholstery. Great with kids & pets,can be taken of to be washed. 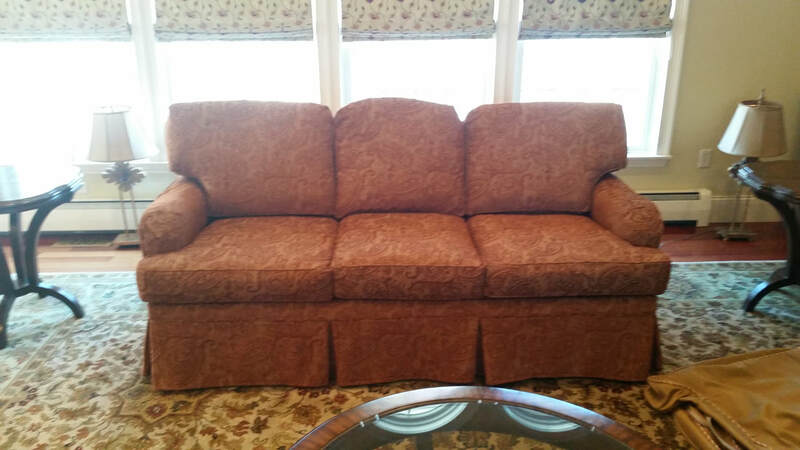 No inconvenience as slipcovers can be cut & installed in home without removing the furniture from the home. of cutting & pinning and stitching for a slipcover. 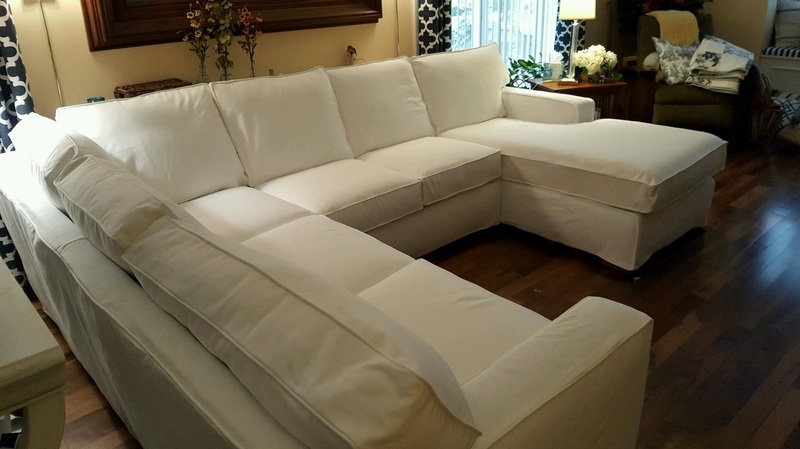 We encourage you to come visit our slipcover shop in Peabody, MA and view examples of our slipcovers. 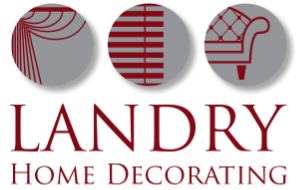 We are proud to serve our friends and neighbors in Beverly, Danvers, Newburyport, Marblehead, Portsmouth, Rye, and all surrounding communities in MA and NH.